St Clair Winery and Tasting Room is a 1.5 hour drive from your cabin at New Mexico Cabin Rentals, making it the perfect day trip! 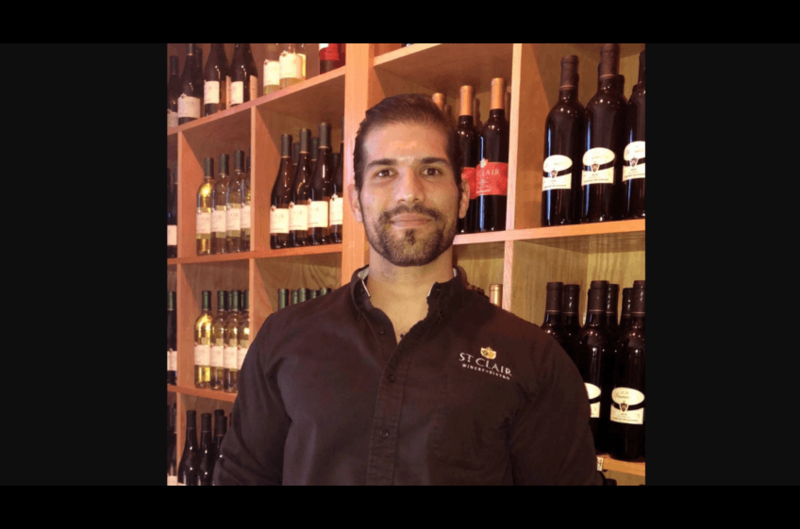 Thomas Perez, General Manager at St Clair's Las Cruces Bistro, ensures quality pairings, unique menu. Just 2 hours from your Cabin at Double E Ranch. The Vineyards of St Clair Winery make the perfect day-trip stop for guests at New Mexico Cabin Rentals! Activities, events or tourist sites perfectly made for day-tripping are easy to plan while using New Mexico Cabin Rentals in southwest New Mexico as your home base. 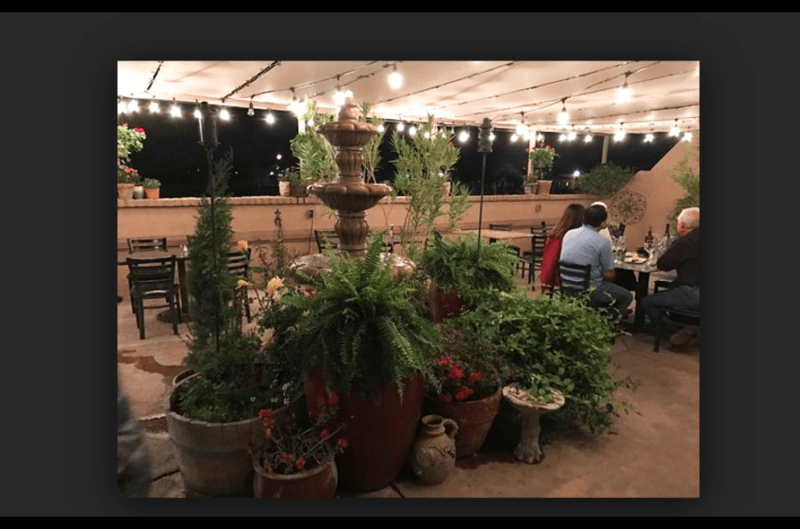 One of our favorite recommendations are the local day-trip wine tours in and around Deming and Las Cruces NM, all approximately 2.45 hours either east or west from your cabin! It was the Spaniards who settled New Mexico. And, they knew a thing or two about making wine! 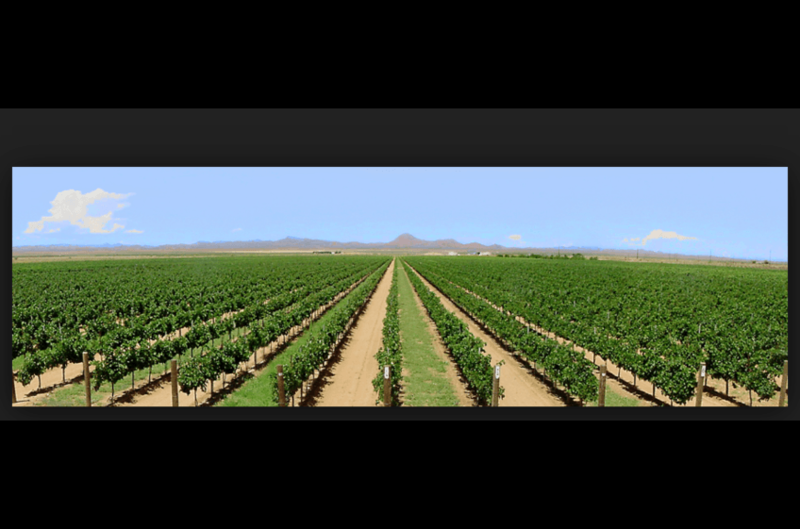 The first grape vines were planted in 1629 in the Rio Grande Valley in the southwestern part of our state, around Mesilla Valley and Las Cruces. Nearest to your cabin at New Mexico Cabin Rentals is St. Clair Winery - a company with 6 generations of wine making experience. It is located 50 miles west of Deming and has been in operation since 1984. 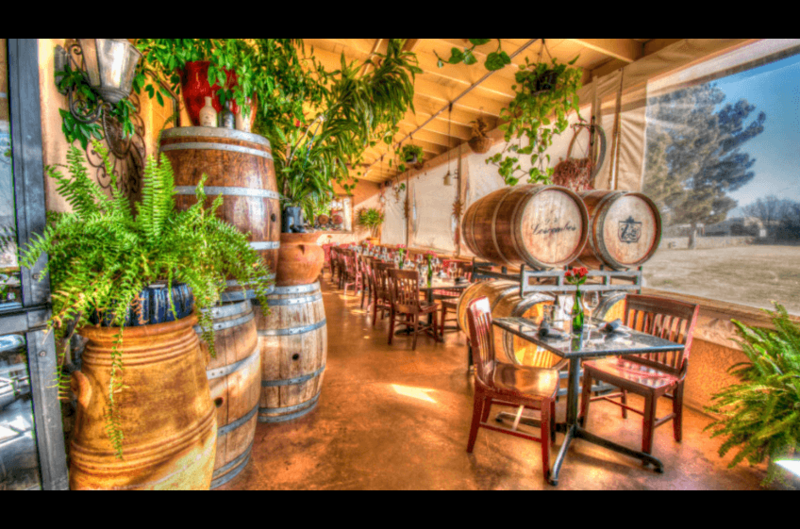 It is New Mexico's largest winery, covering 180 acres of grapes. 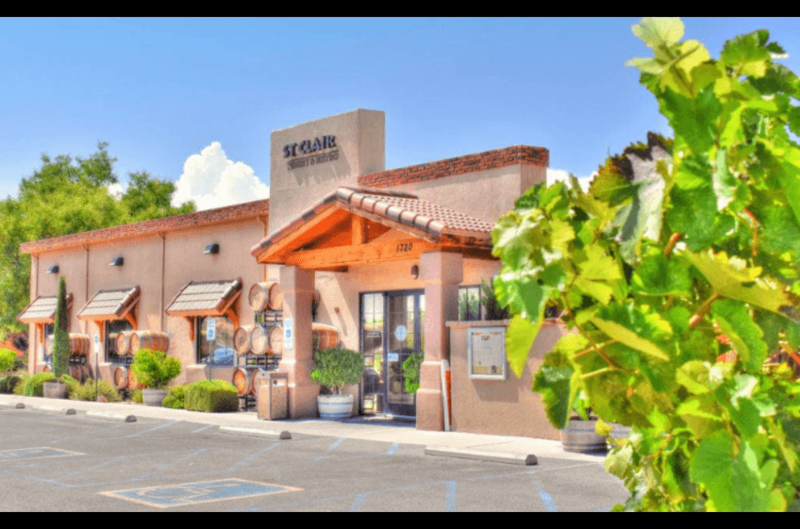 If you travel east about 2 hours, you'll find the St Clair Winery & Bistro in Las Cruces, offering a unique menu and selected wine pairings suggested for its guests to enjoy. Open Sunday - Thursday 11 am-9 pm; Friday - Saturday 11 am-10 pm. They offer live entertainment Friday and Saturday evenings. 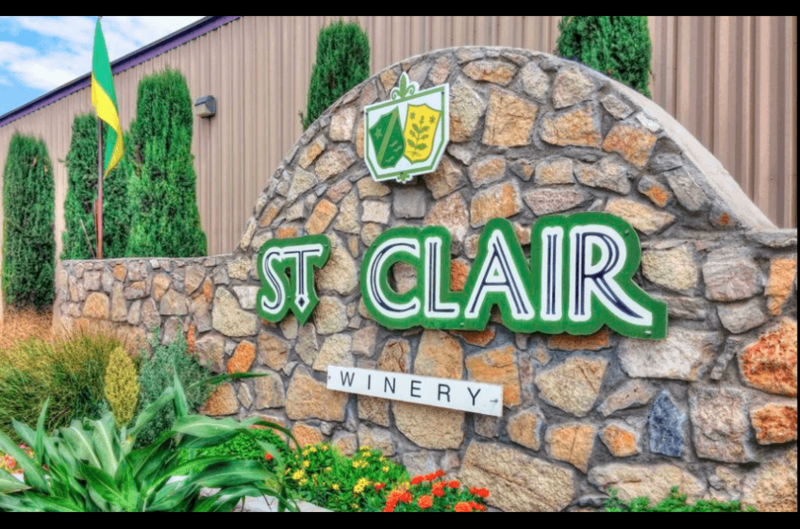 Local suppliers of St Clair Wines include The Beverage Company, Albertson's Grocery Store and WalMart. For a complete map of Wine Tours - New Mexico, please click here.